0 – Romelu Lukaku didn’t have a single effort on goal. 8 – Manchester United have won more Premier League away games at Arsenal than any other side. 10 – Paul Pogba has been involved in 10 goals in his past nine Premier League appearances (4 goals, 6 assists). 10 – 10 Arsenal outfield players had more touches of the ball than Nemanja Matic, who had the most touches for Manchester United. 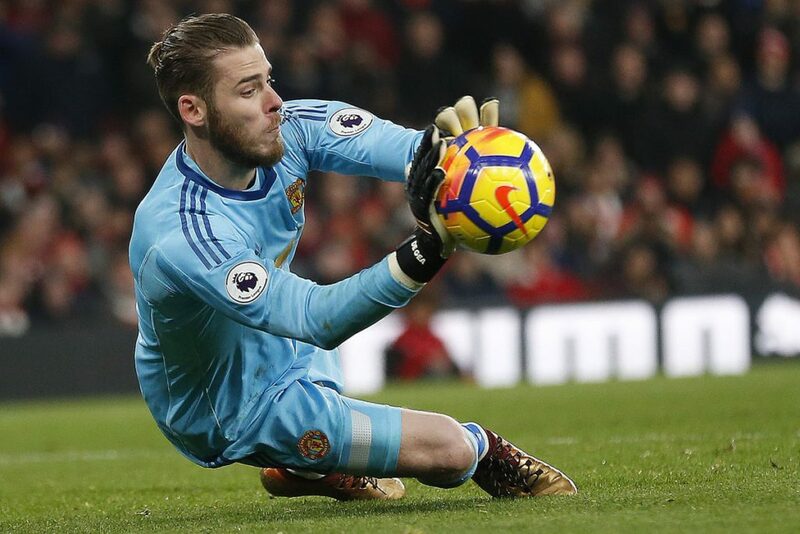 14 – David de Gea made 14 saves in the game; the joint-most in a Premier League game since 2003-04 when Opta began collecting data. 22 – Antonio Valencia has never lost in any of the 22 Premier League fixtures in which he has scored (W21, D1). 25% – We saw only 25% of the possession on Saturday. 33 – Arsenal fired in 33 efforts on our goal but all they had to show from it was a sole goal from Alexandre Lacazette. 44 – Only Nemanja Matic (52) and Ashley Young (48) had more touches of the ball for Manchester United than David de Gea (44) on Saturday. 50% – Jose Mourinho has now won nine of his 18 matches as a manager versus Arsene Wenger in all competitions (D7, L2).